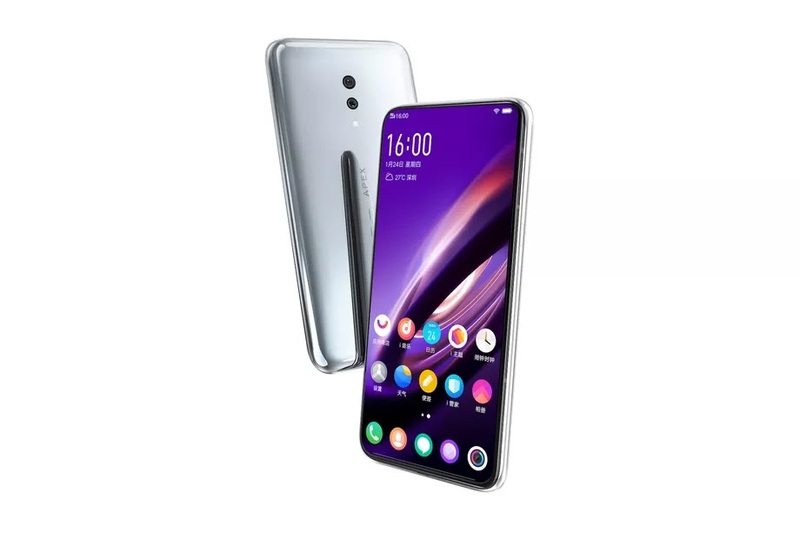 Vivo has introduced Vivo Apex 2019. It comes without any physical buttons or port openings in sight and features a “Super Unibody” curved glass design. no headphone jack, there isn’t even a USB-C port, either; charging is handled by a rear-mounted magnetic connector that can also be used for data transfer. 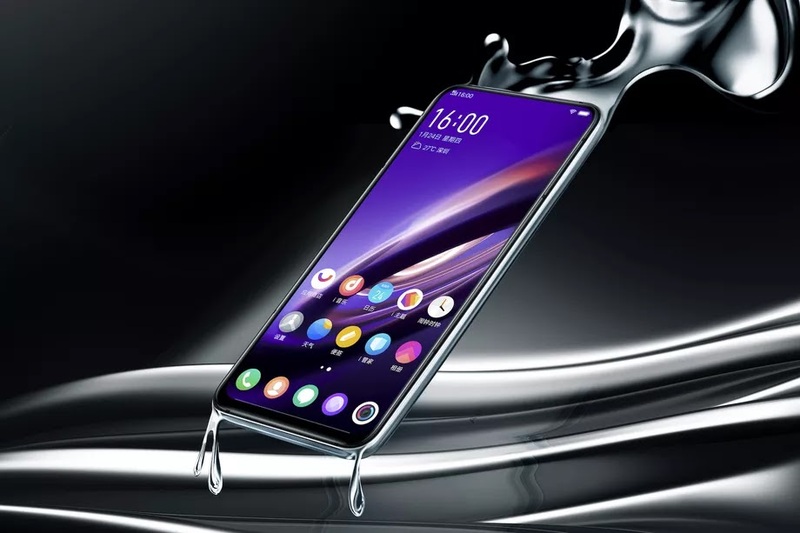 It has 12MP + 13MP dual rear cameras, but it doesn’t have a front camera.Vivo Apex has an in-display fingerprint sensor, which lets you press on a larger area of the screen to unlock the phone. This time around Vivo calls the tech “full-display fingerprint scanning” and claims it covers “almost the entire display,” though they called the last Apex’s scanner “half-display” when it was really about a third, so we’ll see how this works out in practice. Vivo’s “body sound casting” technology. This helps enable the seamless design by vibrating the screen to act as a speaker, removing the need for grills. There is, however, a small opening at the bottom edge of the device that appears to be for a microphone. Vivo Apex 2019 will be a concept phone we might see Vivo's New tech in upcoming Vivo NEX series phones.